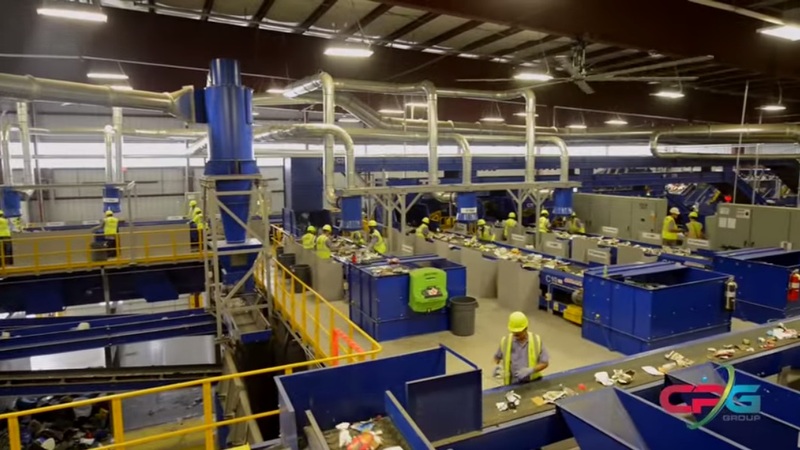 We help our customers achieve their business goals by providing innovative, proven solutions. 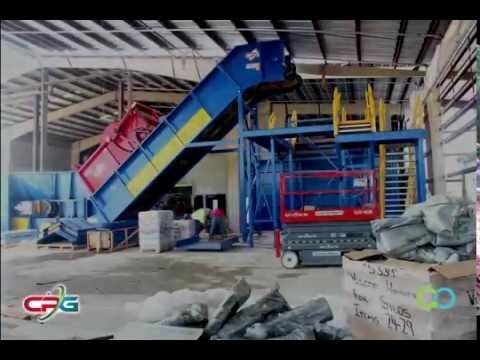 Since 1977, we’ve been pioneers in the field of recycling equipment and waste management solutions. Customer satisfaction is our #1 concern. 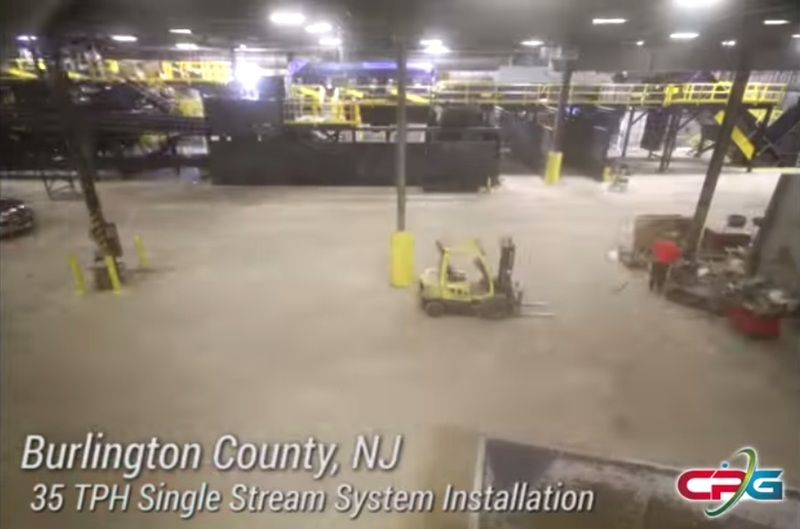 We offer continuous customer support for all of our products. 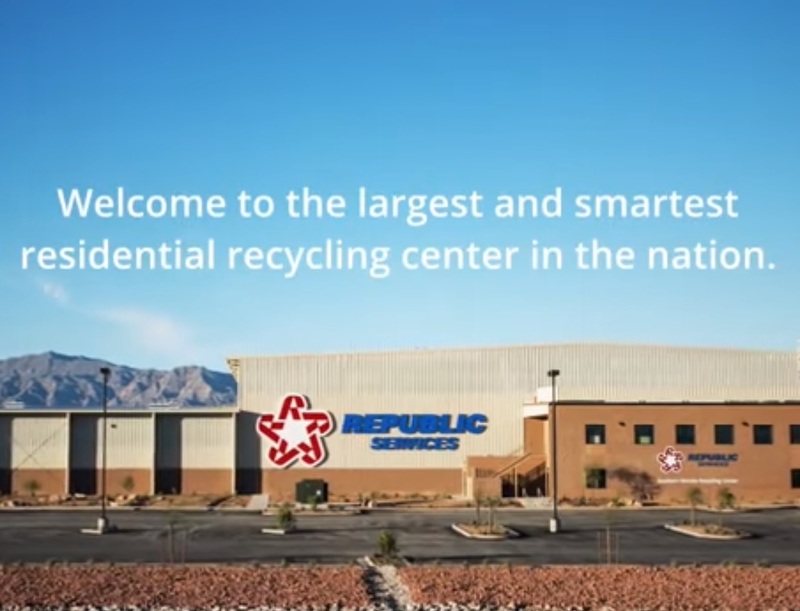 Our business is based on our vision to create a clean and sustainable world for the generations that follow us. 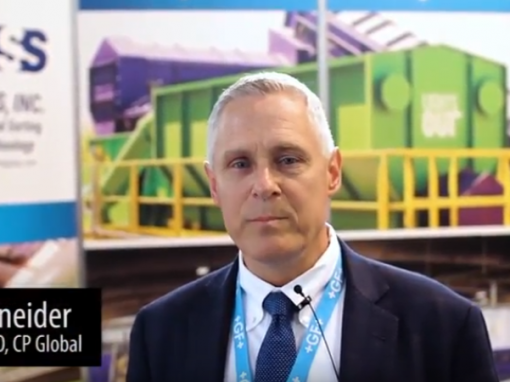 CP Group is comprised of 4 industry-proven brands and provides the waste and recycling industry a single source solution for Material Recovery Facilities and equipment. 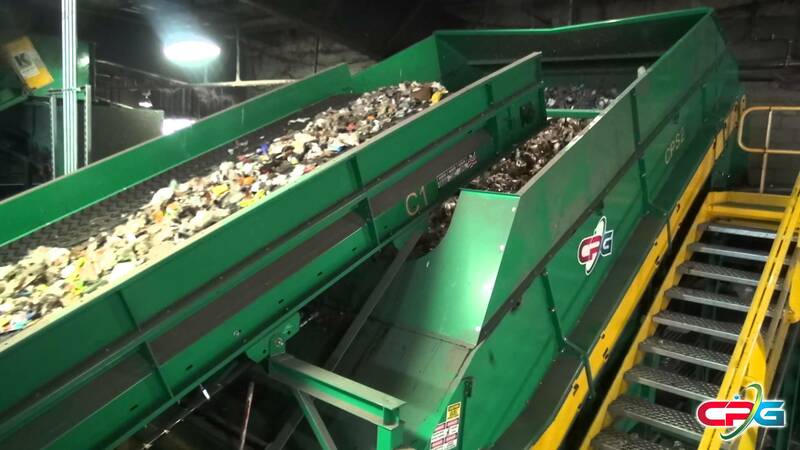 CP Group is made up of the most reliable brands in the industry: CP Manufacturing, Krause Manufacturing, MSS, and Advanced MRF. 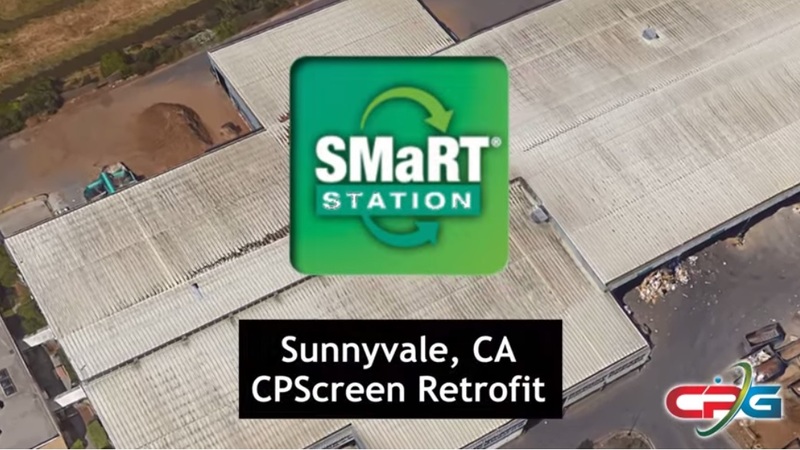 Founded in 1977, CP Manufacturing is the primary manufacturing division of CP Group. 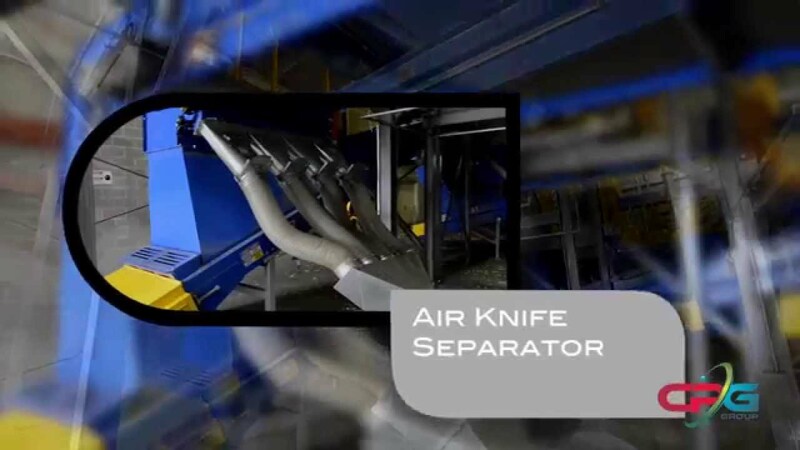 For nearly four decades, CP Manufacturing has been the world leader in separation technology. 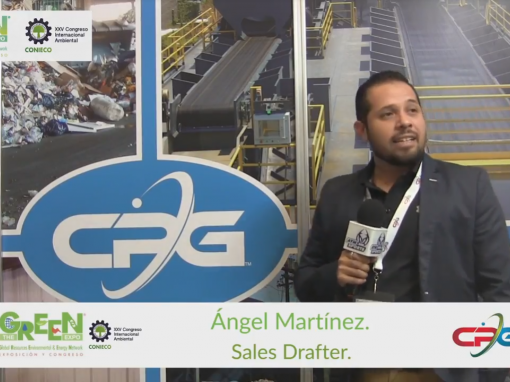 CP Group evolved out of CP Manufacturing, the company that designed the world's first aluminum can flatteners and densifiers. 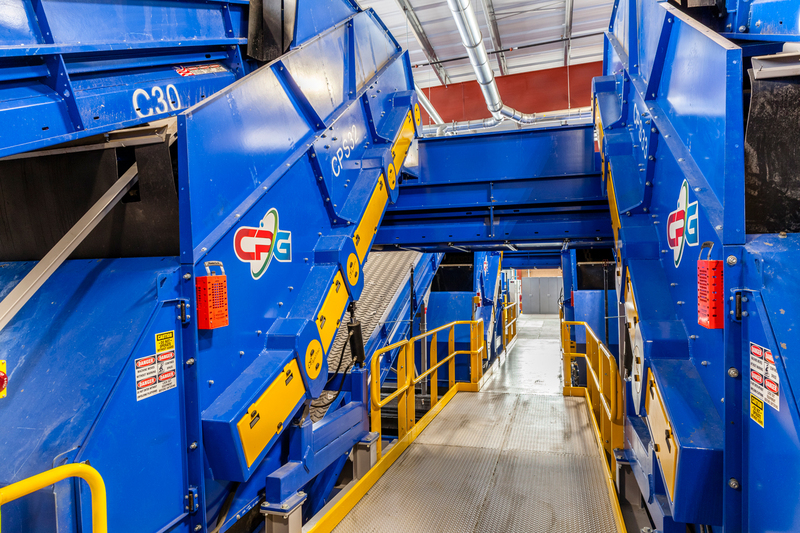 Over the years, CP Manufacturing has acquired several companies and set up international offices in order to provide more complete sorting solutions, and has defined itself as a leader in manufacturing systems and equipment for the recycling and waste industries.  Founded in 1963 and acquired by CP in 2004, Krause Manufacturing specializes in C&D solutions. 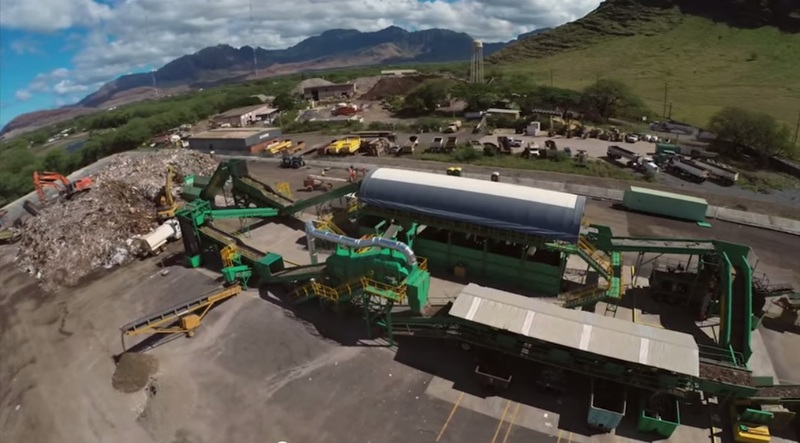 Krause products are ideal for heavy duty sorting of construction and demolition streams, such as rocks, wood, concrete, and other heavy materials. 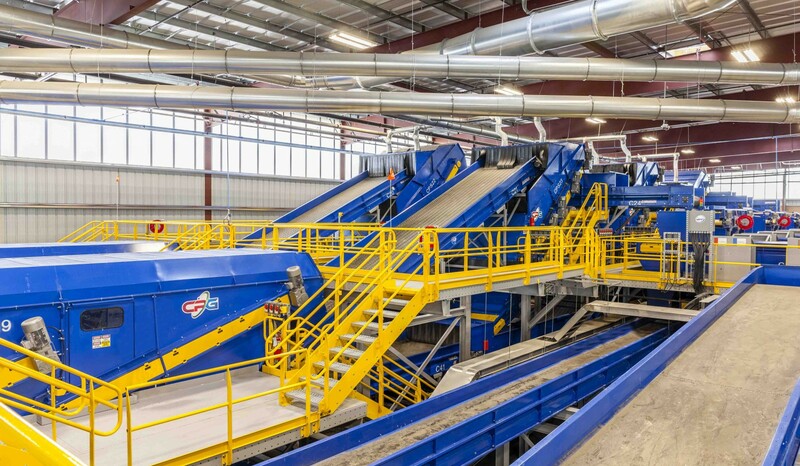 Founded in 1974 and acquired by CP in 2003, MSS has been a pioneer in the recycling industry and continues to innovate high-tech automated sorting solutions. 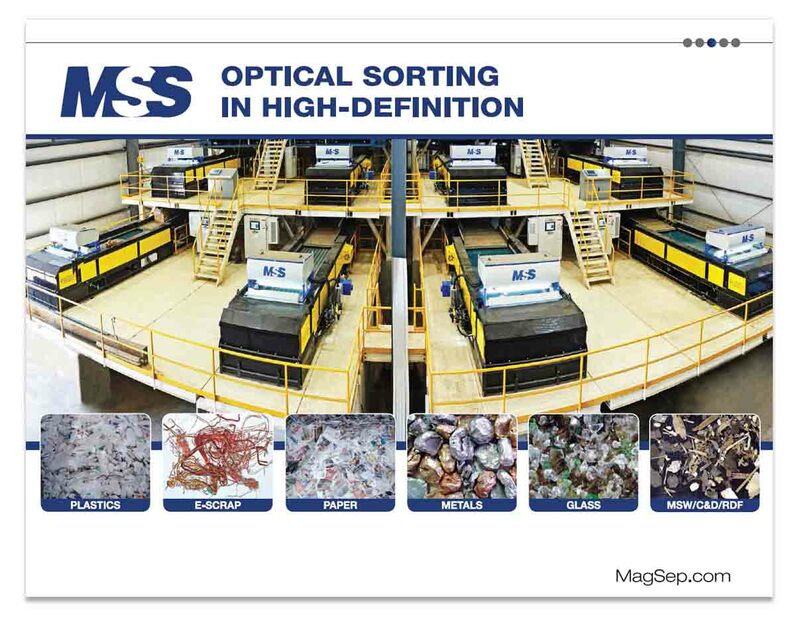 MSS's optical sorters are developed in-house by R&D engineers and utilize sensor-based technology that automatically sorts material based upon its material type, making it possible to quickly separate a wide variety of materials from a waste stream without the need for manual sorting. 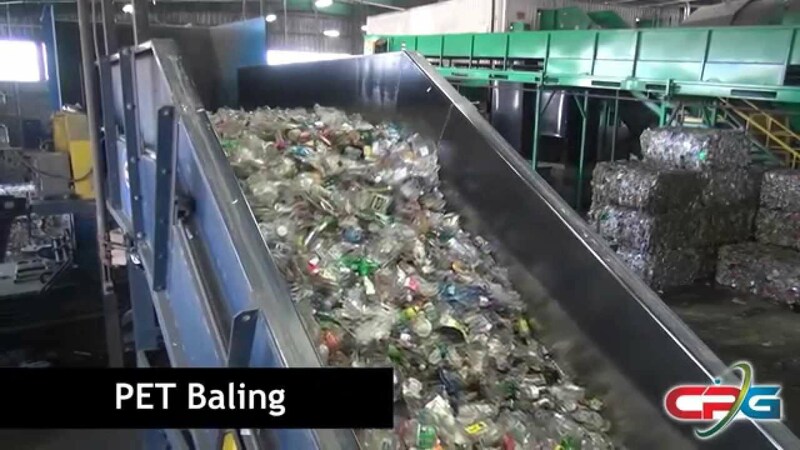 Founded in 2005 and acquired by CP in 2012, Advanced MRF designs high-tech automation that acts as the brains of CP Group’s advanced sort systems. 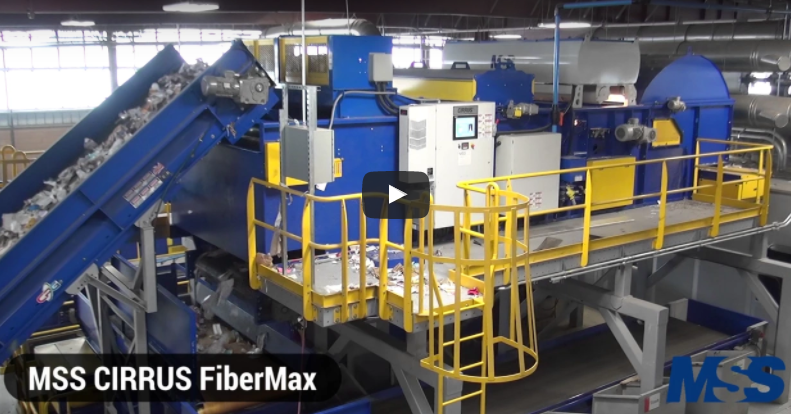 Advanced MRF designs Supervisory Control and Data Acquisition (SCADA) systems. 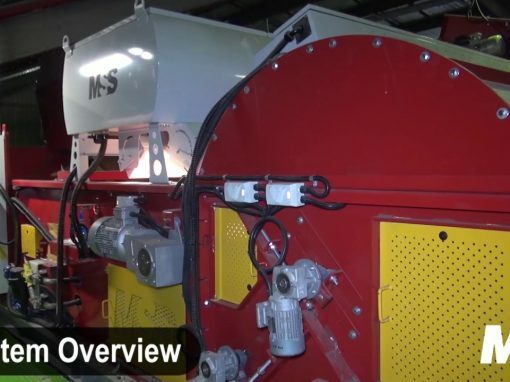 Being a UL508A certified panel shop and a C-10 Certified Electrical Contractor, AMRF is able to offer customers complete, design-to-delivery systems packages. 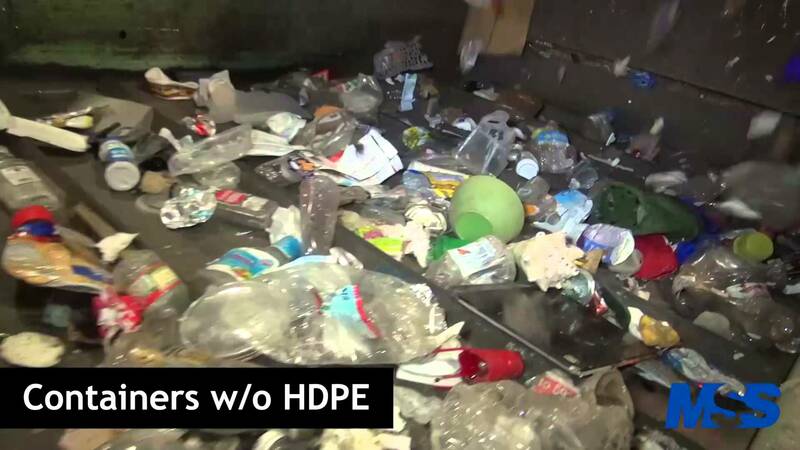 By partnering with the leading brands in our respective industries, CP Group is able to provide even more complete waste management solutions to a wider base of clients. 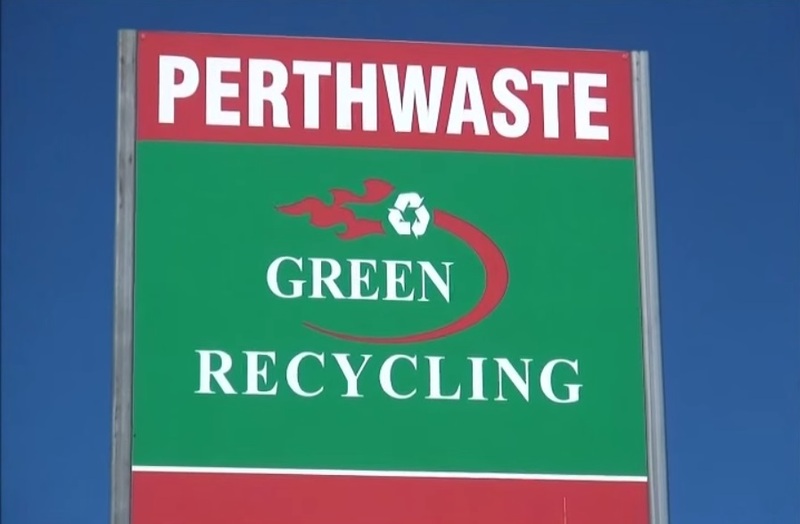 Since 2013, Wastech has been the exclusive distributor for CP Group’s advanced sort systems in Australia.  Founded in 2009, CP Group’s counterpart across the Atlantic, CPME, is a UK Company born of CP Group’s partnership with Ken Mills Engineering. CPME aids in engineering systems, and provides European based after-sales support, technical support, servicing, and spare parts warehousing. 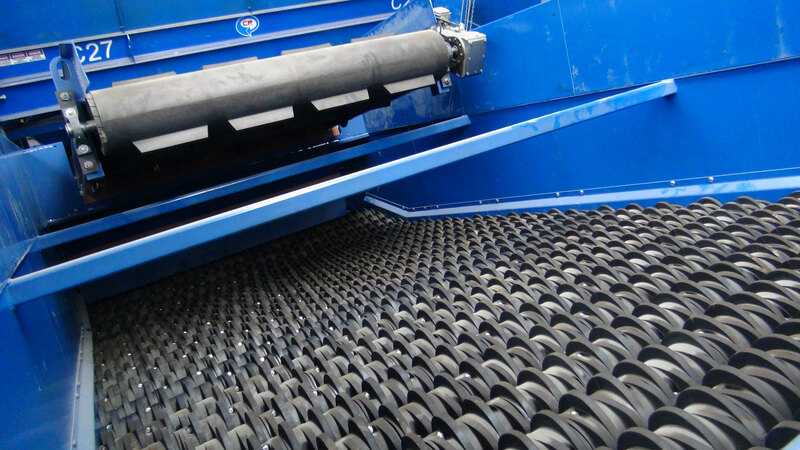 Systems of the UK, allowing CP to offer extensive film and dust control solutions. 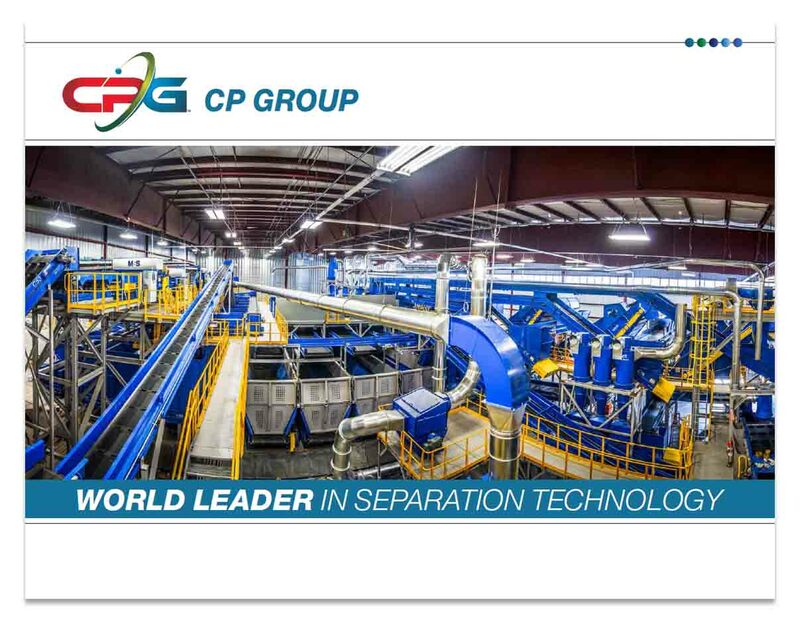 Our CP Group brochure showcases our wide variety of systems and solutions.